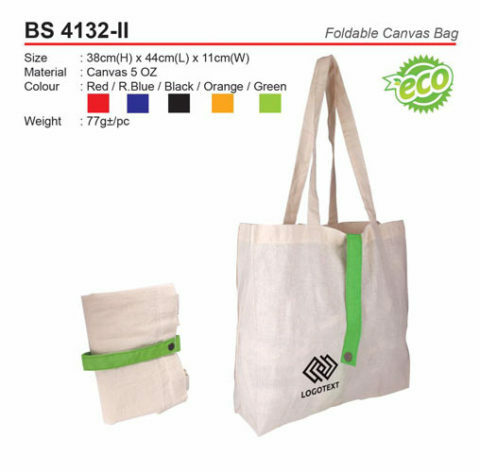 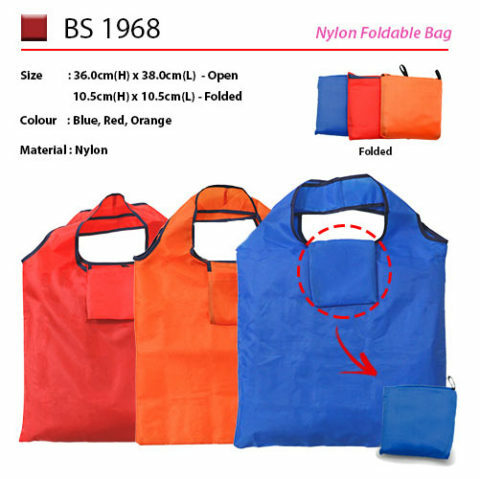 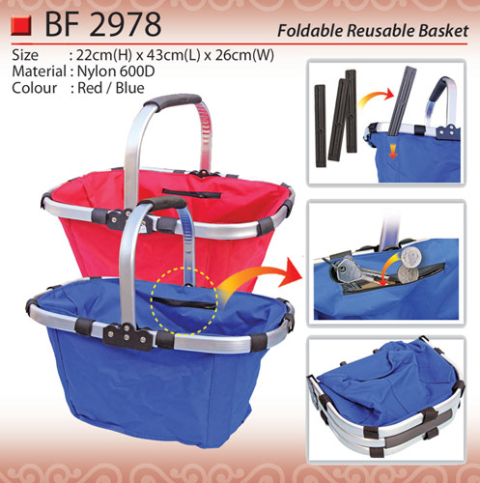 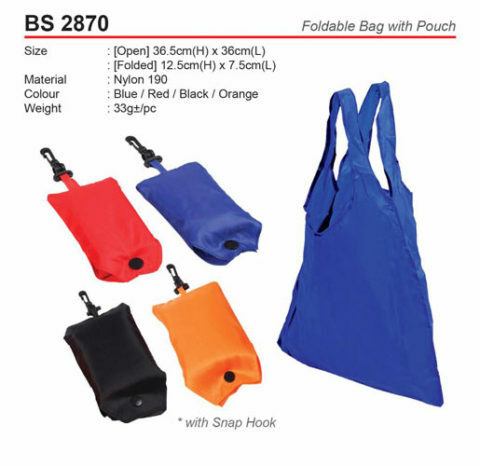 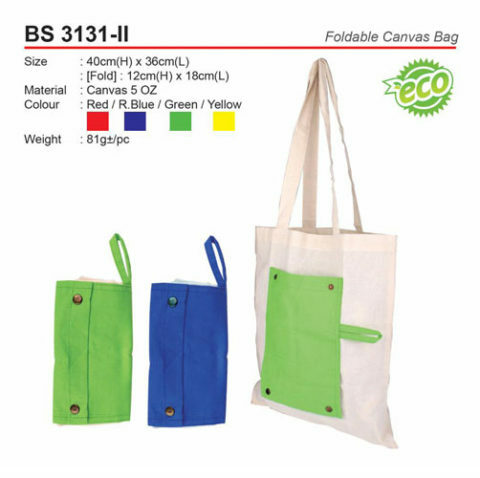 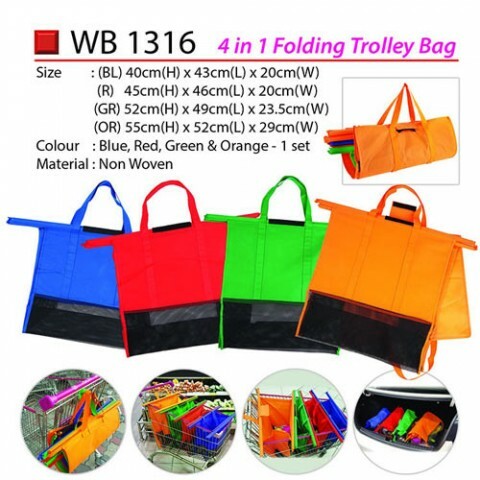 Foldable bags are handy as you can fold them. 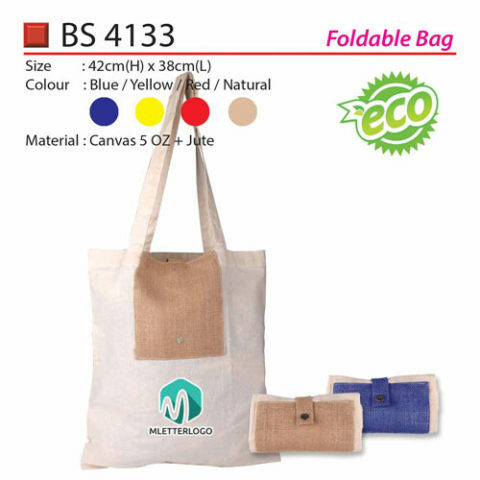 They are affordable and some have individualized designs. 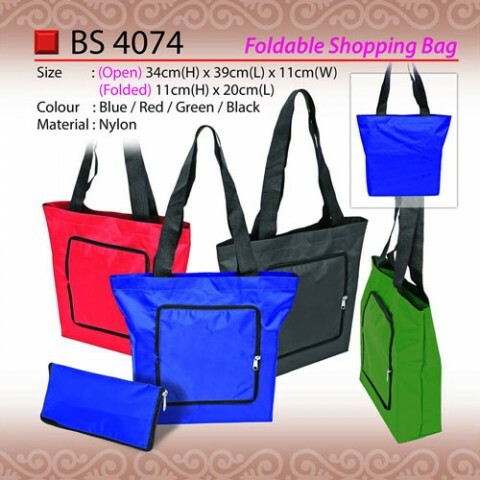 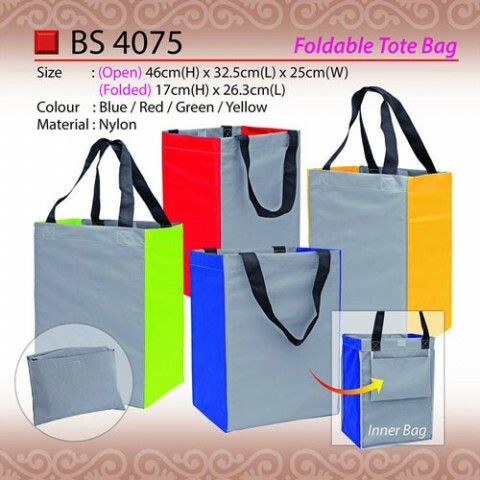 This bag is not biased in regard to gender and two kinds are available (for men and ladies). 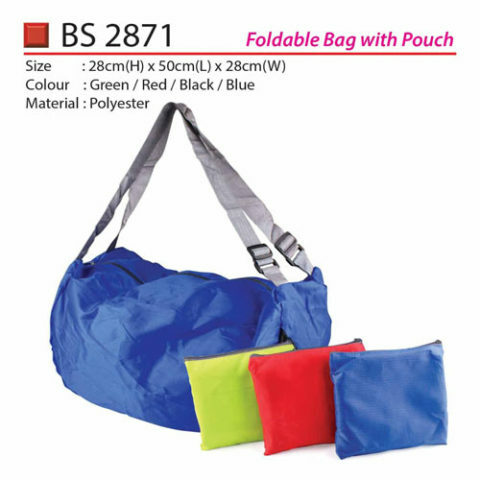 Men favor items which are not troublesome and ladies love them as they are ideal for a trip.